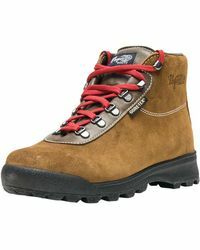 A brand all about boots that can survive the elements, Vasque have become renowned for heavy duty designs that are stylish enough for urban wanderings. 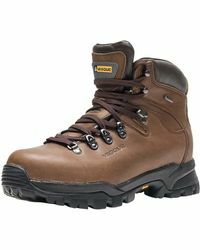 Whether you're heading on a hike with a heavy pack or simply need them for work around the garden, sporting a pair of Vasque boots are filled with modern performance features. Find waterproof full-grain leather uppers, sturdy midsoles and patented GTX technology that leaves you feeling cool, dry and most importantly comfortable.